Over 30 services are covered in all, some other examples being Pandora, Spotify, Slacker, and Google Play Music. 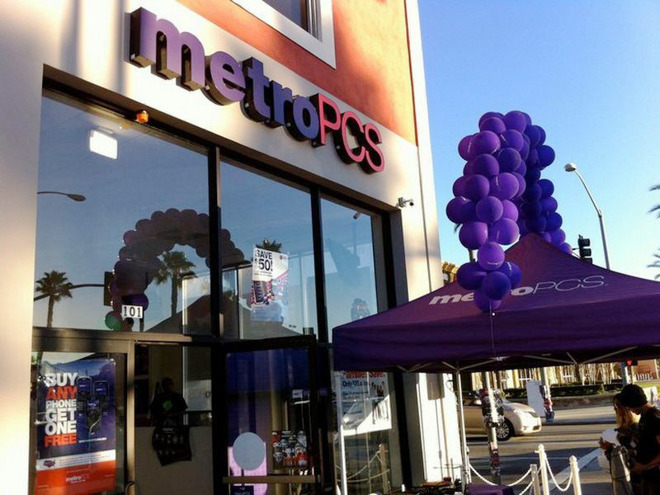 Although Music Unlimited is free for MetroPCS subscribers, the carrier's $30 tier is excluded —people must be paying at least $40 per month on an individual plan, or be subscribed to a family plan costing $35 per line. Also coming on Thursday is an option called Data Maximizer, similar to T-Mobile's Binge On. This compresses video from streaming services down to DVD quality or slightly better —in theory allowing people to stream up to three times as much content using the same amount of data. Some supported services include Netflix, Periscope, and YouTube.